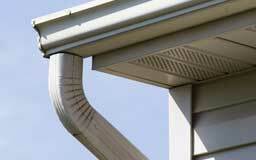 Free gutter guard installation with every new roof. 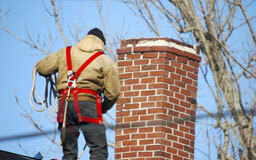 $500 OFF a new roof with every chimney repair. 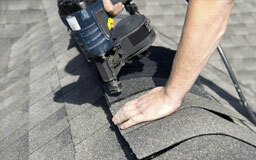 Free gutter cleaning for 1 year after installing all new gutters. 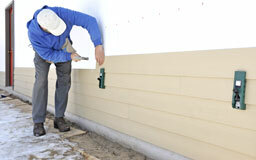 FREE roof shampoo when fully redoing your siding. North East Home Improvement is a full-scope home improvement company that proudly serves Fairfield County and the surrounding areas. We provide all of your home improvement or construction needs while creating long lasting relationships with each one of our clients. It doesn't matter how big or small the job is, the only jobs we can't do are the ones we don't get called for. So take a look at our services list provided below and if you see something you're interested in, just give us a call for a free quote.